You know I love vintage! My husband and I have spent many hours wandering in antique stores. My daughter has a passion for vintage cookbooks and magazines - she comes by it honestly. We are also packrats - not quite hoarders, but afraid we might get there! My mom and dad just built a new house and they are certainly NOT packrats! Mom gave me boxes of stuff before they moved. She knew I wouldn't be able to get rid of any of it! Their house is perfectly neat, not so mine. I tease Mom that she failed to make me a neat freak! I found this very cool vintage butterfly embroidery page at Vintage Crafts and More. 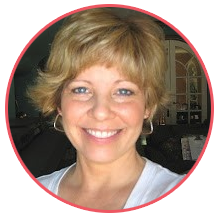 Debra loves to share her vintage patterns - go check out her blog and enjoy her goodies! THIS POST has more of the instructions and patterns for an embroidered butterfly quilt. 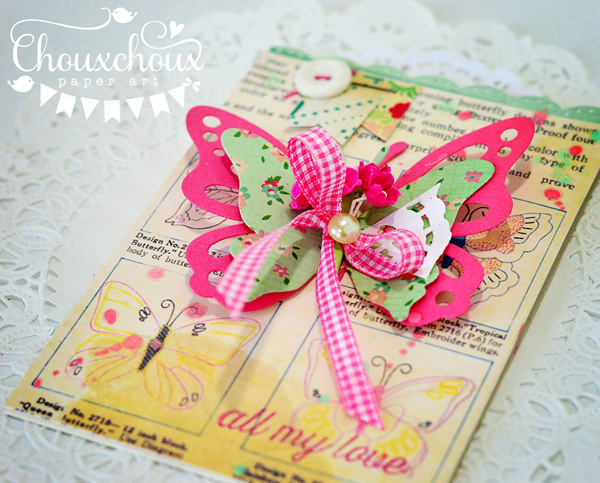 You can download the vintage butterfly embroidery page HERE. 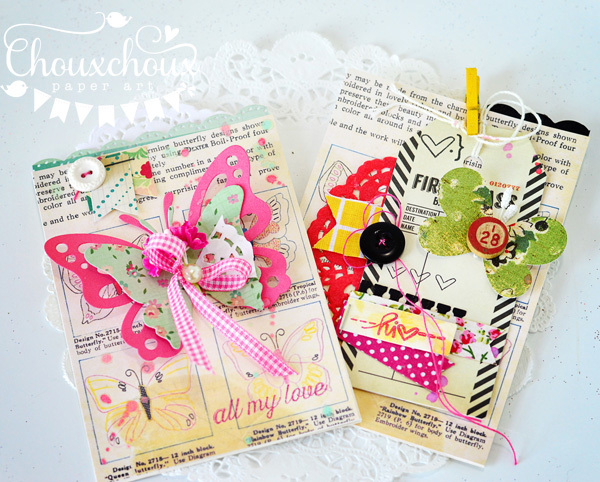 I love the butterfly embroidery page - I'm pretty sure I'll be creating something with it again. Hope you've had a wonderful week and here's wishing you a wonderful weekend! I love butterflies! I think these are gorgeous! Wonderful layering! Thank you for the free background! I find it hard to part with crafty items - some day I might use that! But I don't mind letting go of other stuff. Thank you! Love these cards! What dies did you use for the two butterflies in the one card? 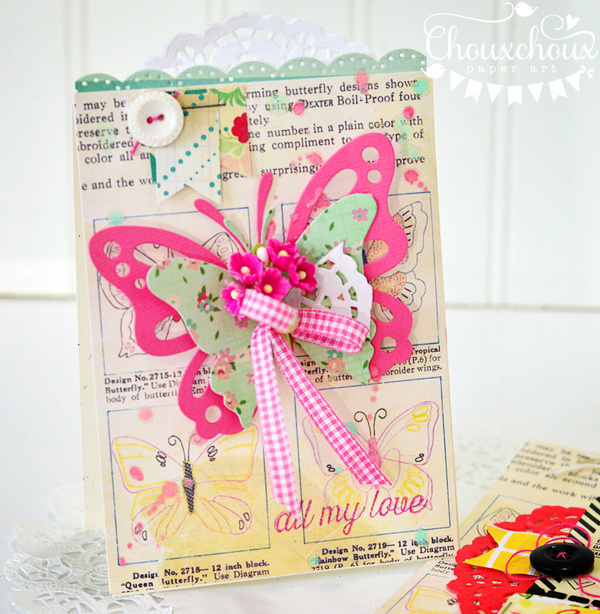 The butterfly dies are so pretty - they are Life is Beautiful from Papertrey Ink. These are beautiful. You do the vintage look very well. 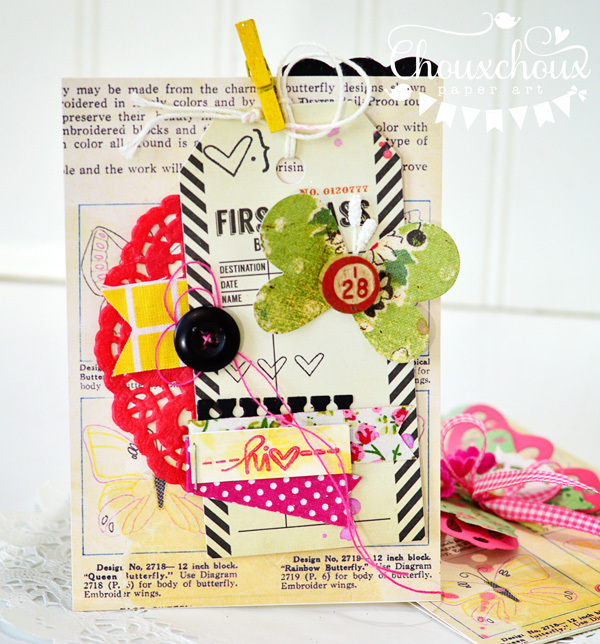 Oh Lori, you just shine with these style of cards, you are awesome!!!! 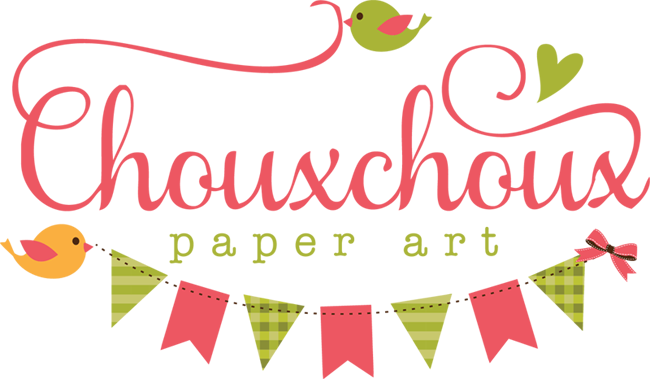 Thank you so much for sharing the vintage page....its beautiful! Your cards are so pretty!